In this highly competitive environment, it is important to offer high quality technology products and solutions to the consumers. A bright idea, strong business strategy and marketing efforts may not bring required results unless organizations pay attention to high development quality and innovative development practices. Our unique OPD model, we help you free your resources to ensure they concentrate on their core activities and deliver more value. ProTeam aspire to be your reliable IT partner, endow with innovative products, engender value with custom solutions, canvassing your online road-map or mobile application platforms at the same time ensuring delivery of the highest quality at reasonable price. ProTeam pioneer a break-through software outsourcing model of partnering with Independent Software Vendors (ISVs) and Software Product companies that integrates cutting-edge technology skills, mature and robust process approach, creative digital branding and offshore location advantage to give ISVs and Product Companies superior product development benefits of development bandwidth, world-class quality, timeliness and value-for-money. 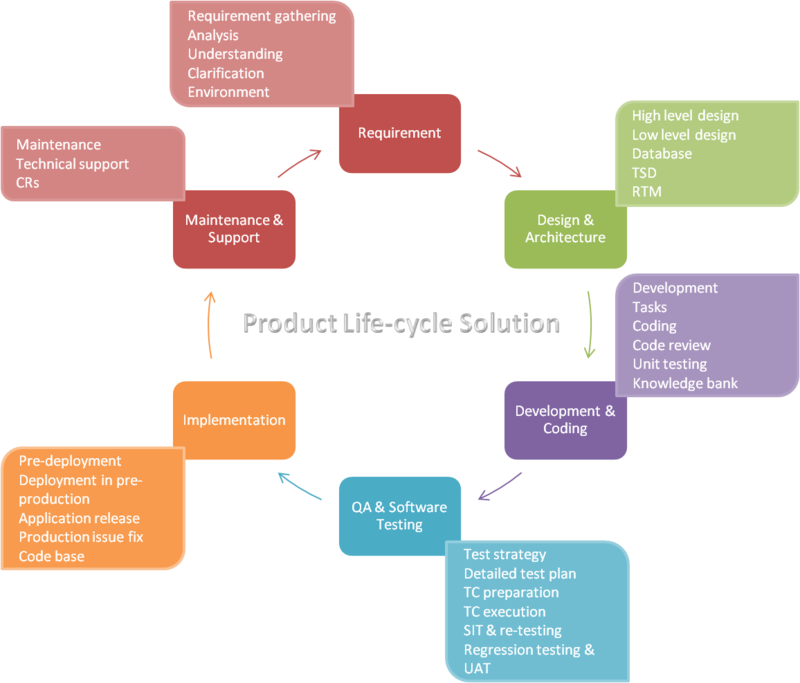 Product Development - We provide development from custom architecture to release and partial or full product life cycle development based on your requirements and unique needs. Product Enhancement - We support product improvements and additional features based on market demand, consumer behavior and specific client implementation. Product Migration - We undertake your entire process of migration of a fully developed client-server product to web technology, smart devices and mobile-enablement or from legacy to new technology platforms. Product Testing - We assure your product quality by being your third party testing team, from unit and modular testing to performance and integrated functionality testing. Product Maintenance - We ensure that your clients have the 24X7 post implementation support, and high degree of satisfaction. Product User Interface Design: We provide User Interface design combining the needs of user experience, pleasing aesthetics and pragmatic functionality - we support the entire range of your product UI design needs from layout schema to icon designs to Web 2.0. Why you should Outsource Product Development? A Nasscom-Mckinsey report estimates that globally, the OPD industry is nailed at around $9 billion, growing at a rate of 20% every year. Product companies currently outsource around 25% of product development work and this percentage is expected to grow further. AMR Research indicates that 57% of companies made labor-cost savings and companies saw a 33% improvement in product quality after outsourcing. Why go for ProTeam's OPD? One-stop shop for ISVs seeking Outsourced Product Development. Access to highly trained and experienced technical and management resources. Monitor developer's real time progress. Detailed documentation at every step ensuring complete transparency and zero ambiguity. Significantly lower cost of development by leveraging ODC. Faster product development guarantee accelerating time-to-market. Allows your focus on core aspects of product marketing and feature enrichment. Protection for your Intellectual Property. We seek and follow industries best practices.